Can you imagine not having a brand as part of your marketing efforts? How would you customers know who you were and what you did? Why would they stop and give you enough time for them to know whether or not to buy from you? Do you not use your marketing brand to focus attention? 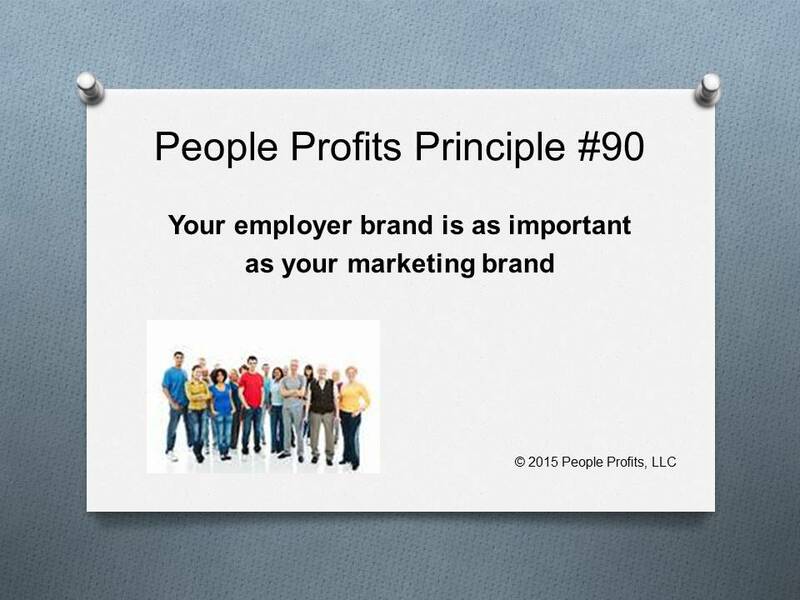 It is the same with your employer brand. If you don't know who you are as an employer - how are they going to know?